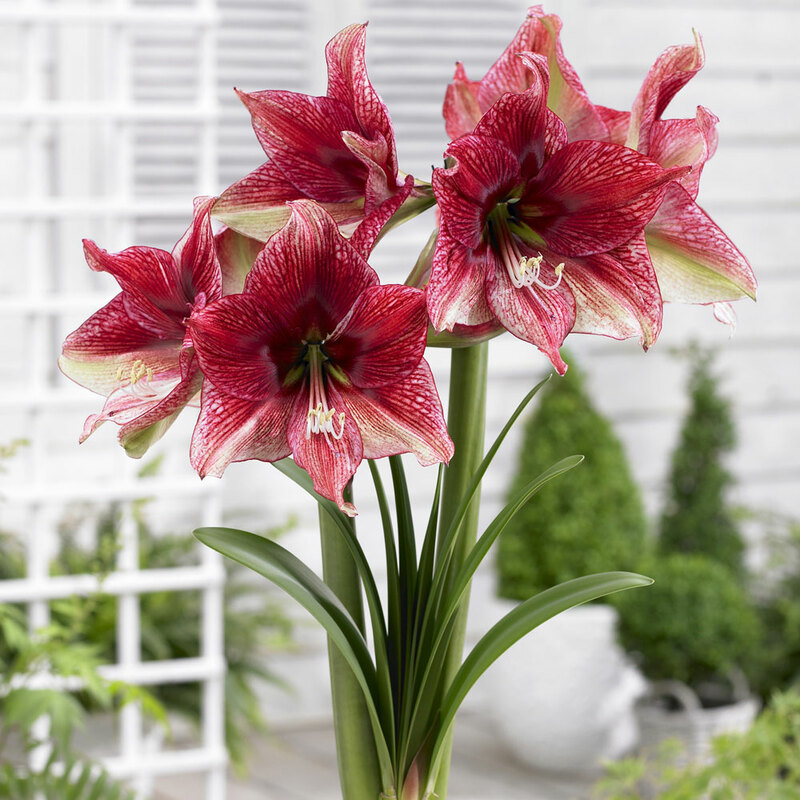 Winter is one of those times when weather conditions can limit our time in the garden so why not have a look at bringing the flowering season indoors to add some interest, colour and even some fragrance that you can enjoy inside. 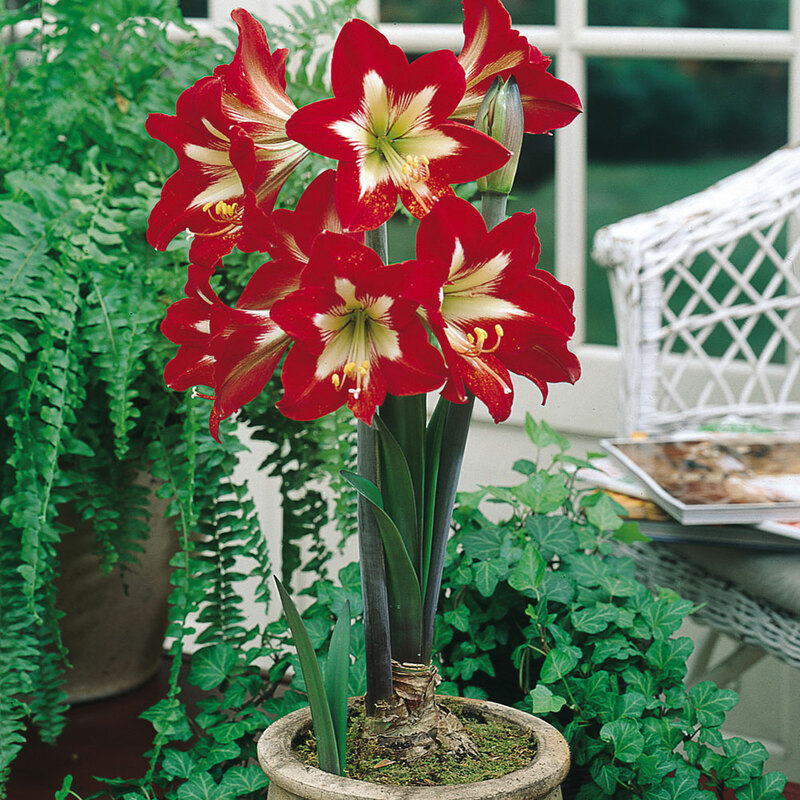 We have brought together a range of specially treated bulbs for flowering indoors in winter and early spring, including Exotic Amaryllis bulbs, Indoor flowering Daffodil bulbs and Prepared Hyacinth bulbs. 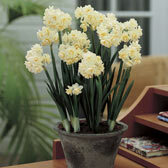 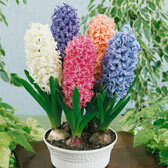 Try planting with two week intervals to continue the flowering period for longer.